US parliamentarians have introduced a bill to impose heavy penalties on the two Chinese technology groups. The initiative is likely to revive trade tensions between Washington and Beijing, while the two powers are still negotiating a way out of the crisis. On Wednesday, January 16, US parliamentarians, both Democrats and Republicans, tabled a bill to impose heavy penalties against Huawei and ZTE, including prohibiting them to provide electronic components to companies US. This measure would be potentially devastating for both Chinese smartphone and network equipment manufacturers. It would deprive them of essential parts, especially Qualcomm chips that equip the majority of high-end phones. More importantly, Huawei and ZTE may no longer be able to use the certified version of Google's Android system, including losing access to its application store. This text illustrates the willingness of part of the American political class to sharpen the tone against Chinese technology companies, considered a threat to national security. These companies are suspected espionage for the benefit of the Chinese regime, but also theft of trade secrets. In Beijing, a Foreign Ministry spokeswoman questioned by Reuters denounces "Hysteria" US. The parliamentarians justify their approach by the violation of American embargoes. Huawei is already under criminal investigation. He is accused of carrying out illegal transactions in Iran. In early December, Meng Wanzhou, its chief financial officer, was arrested in Canada at the request of US authorities. On parole, she is now waiting to see if she will be extradited to the United States. ZTE pleaded guilty in 2017 to illegally reselling US components in Iran and North Korea. But in April 2018, the Ministry of Commerce estimated that the company had not respected the conditions of its agreement with the justice. He had issued a ban on buying American components. It was however lifted two months later by the Trump administration, in exchange for a fine of 1.3 billion dollars (1.1 billion euros) and changes in the direction. 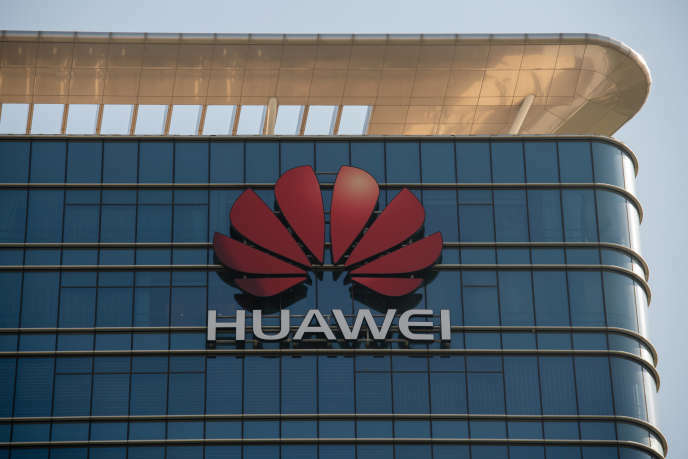 The proposed law provides for the reinstatement of sanctions against ZTE, as well as their extension to Huawei and any Chinese telecommunications company that violates a US embargo. It also limits the White House's room for maneuver by imposing a one-year period of compliance and cooperation before it can change or terminate these sanctions.